Analog Modeled Optical Compressor and Expander Plugin. VST2, VST3, AU and AAX. 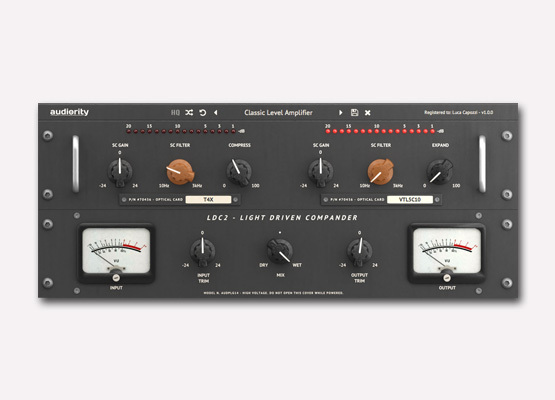 LDC2 provides smooth and warm dynamics processing for tracking, mixing, mastering and live performances. In demo mode the plug-in will output silence for 3 seconds every minute. Just got this and it’s one of the very best Compressors I have!!! different from my other compressors great purchase ! Great little compressor, a lot more flexible than I expected. It’s worth a lot more than they are selling it for. Very nice, smooth compression. The character of sound is different than other compressors. I must agree that at the price point you get a lot of bang for your buck! Very happy to have picked this one up. 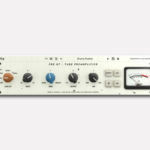 This is the one and only compressor capable of bringing out the musicality in every genre. Great work! It seems that there is always one preset that realy supports the groove. If I had to choose one compressor, it would definitelly be this one.